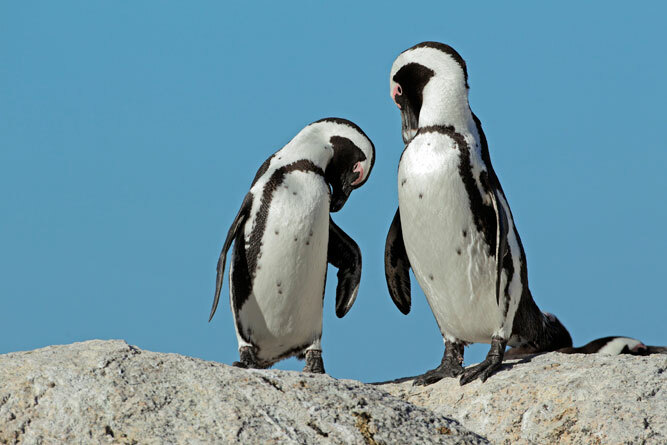 Continue the school holidays with a day in Blaauwberg and enjoy a very special experience – get a group of 8 (kids and parents) and take them for a “behind the scenes” tour at SANCCOB (#67). It’s highly educational, interesting and very moving to see the work that is done here. 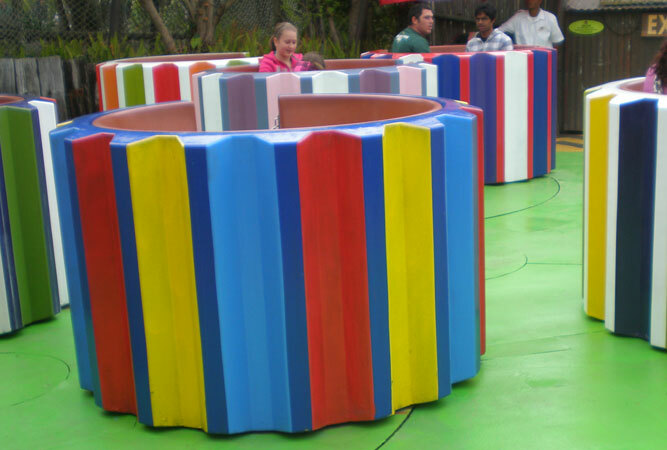 It costs R45.00 per person (kids under 1 year go free) and lasts about 45 minutes to an hour. 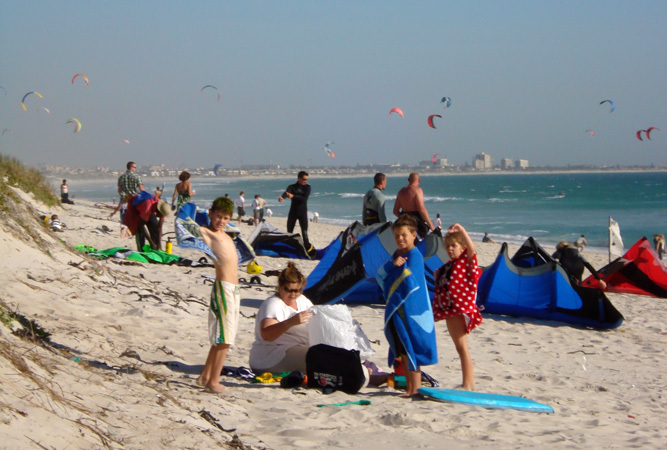 After the tour at SANCCOB, take your beach buckets and spades to Bloubergstrand Beach (#68) for a day of fun and sun, and all of the usual beach activities so popular with kids. 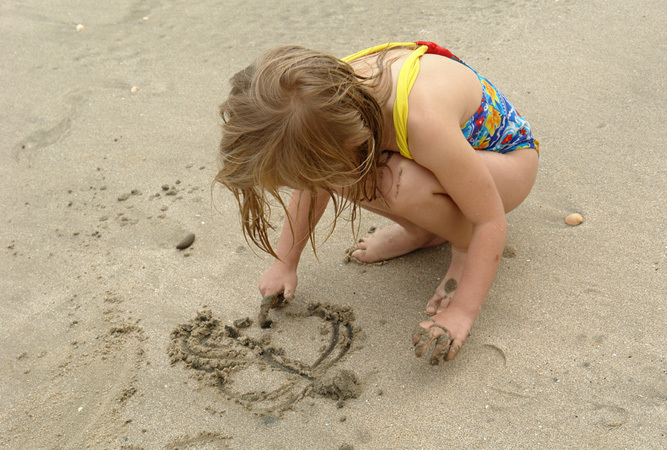 Or try Small Bay Beach – protected behind rocks, there is a play park halfway along the beach specially for the kids. You can also spend a day or two entertaining the kids at Canal Walk in Century City. First of all there is the ever popular MTN Science Centre (#69). Aimed at children (of all ages! ), the MTN ScienCentre is South Africa’s first world-class interactive science centre, with over 280 displays as well as an auditorium, camera obscura, computer rooms, laboratories, and exhibition hall. Bring the whole family – entertainment is provided for kids of all ages. Then Place of Play (#70) is a 2000m² indoor and outdoor playpark looking after kids and parents recreational needs in all weather conditions. The Popalicious restaurant serves healthy fresh kiddies and grown-up meals with WiFi for Mommy and Daddy’s laptops. Internet stations in adult only zones means parents can work while kids workout! Bugaloos Skatepark (#71) is situated on the outer roof of the Canal Walk Shopping Centre, and offers plenty of open space, ramps and rails for skaters to practise and perfect their grinds, flips and ollies. There are BMX-only sessions on Tuesday and Thursday evenings. Still in Century City is Ratanga Junction Theme Park (#72) More than 30 attractions including 24 rides ranging from Kids Rides to Family Rides and Thrill Rides for the more intrepid adventurers. Train Rides and Boat Rides add to the excitement and the snake and birds shows are guaranteed to enthral little audiences, adding spice and variety to the full day’s entertainment.